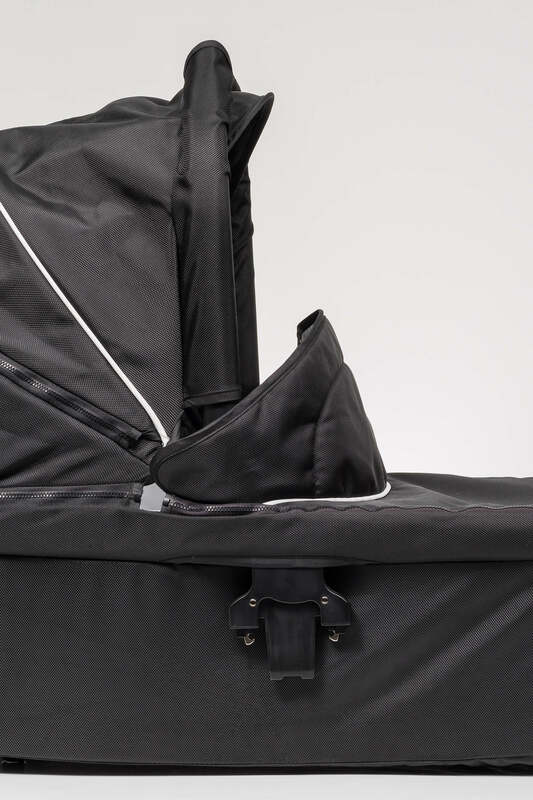 Our Carry Cot is compatible with our Oscar g3 stroller and can be easily clipped on and off to avoid disturbance when your baby sleeps. 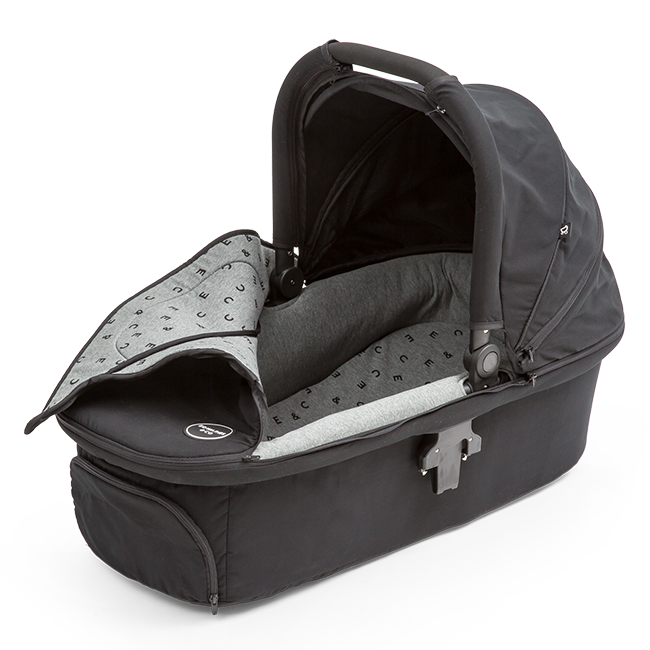 We love the plush inside of this product, designed in collaboration with Mandy from Noah & Bowie, and it boasts a safe hard shell that is sturdy enough to place on the ground. The carry cot has made it really easy to get out for walks soon after having our baby and she is so cosy inside! It is made of quality materials and is so quick to click into the base. your Ed & Co buggy. Firm mattress, floor standing and much more. With a sturdy, hard shell design, it can be placed on any flat surface. Perfect for picnics! 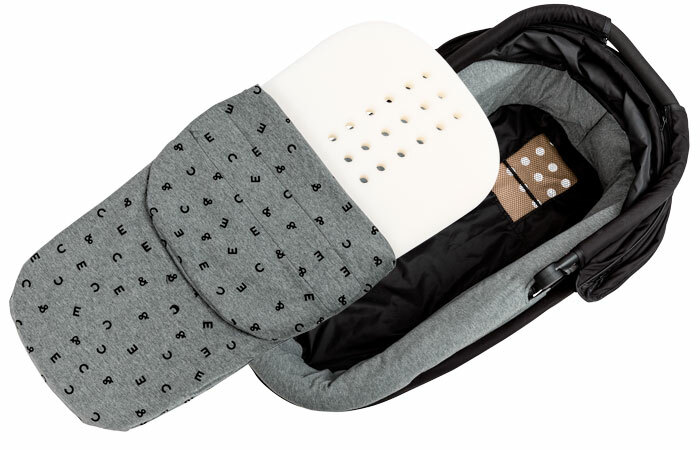 The plush inner includes firm mattress to promote safe sleeping. The hood can be moved up or down for added protection when needed. Ideal for storing bottles, keys, nappies etc. Can be collapsed for easy storage. Included netting keeps out insects and provides additional shade. While nobody knows for sure what causes SIDS (Sudden Infant Death Syndrome), recent studies in Australia have found a link between infant mortality and overly soft sleep surfaces. A firm mattress reduces the risk of an infant's breathing being obstructed if they roll face down. 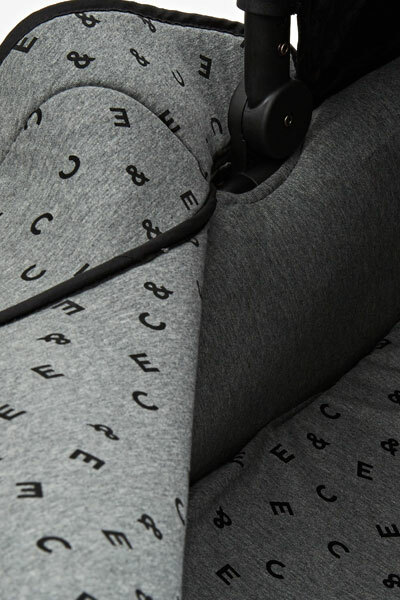 The standard AS/NZS 8811.1:2013 specifies a method to test the firmness of a surface where a baby is expected to sleep. We're proud to say that our mattress easily passes this test. This includes all legacy carry cots sold. 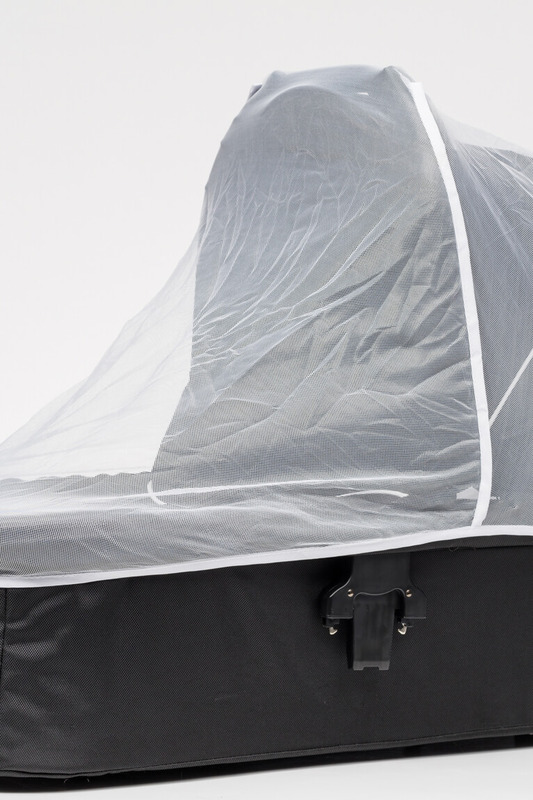 The ventilated mattress and base allow fresh air to circulate through the bassinet. 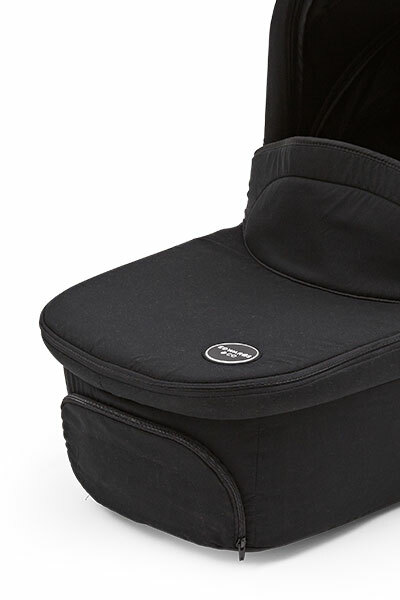 This adds to breathability and creates a cosy and safe resting place for your baby.